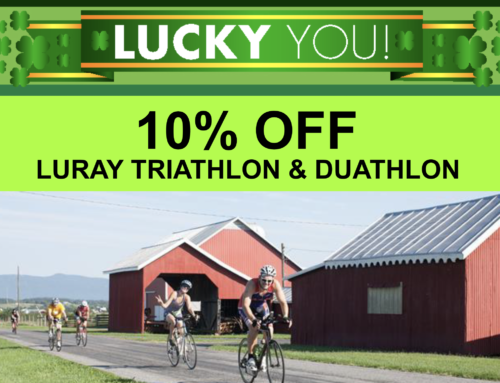 Congratulations to our Luray Sprint finishers! 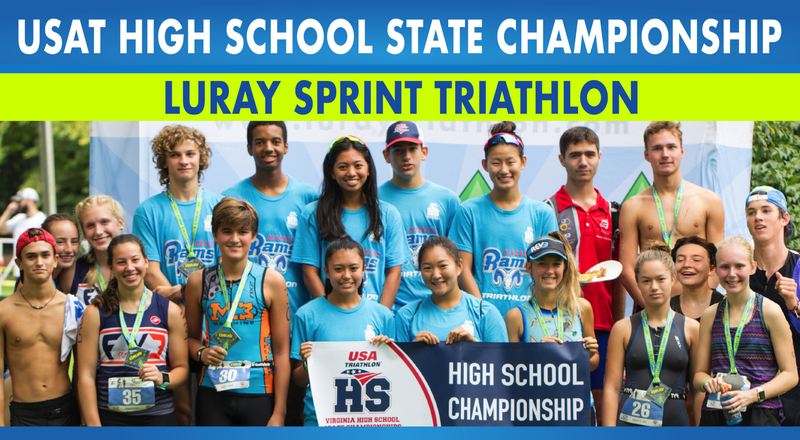 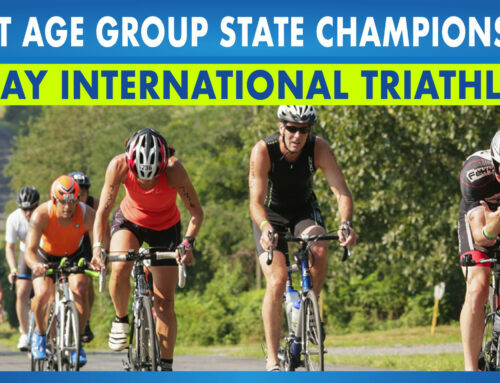 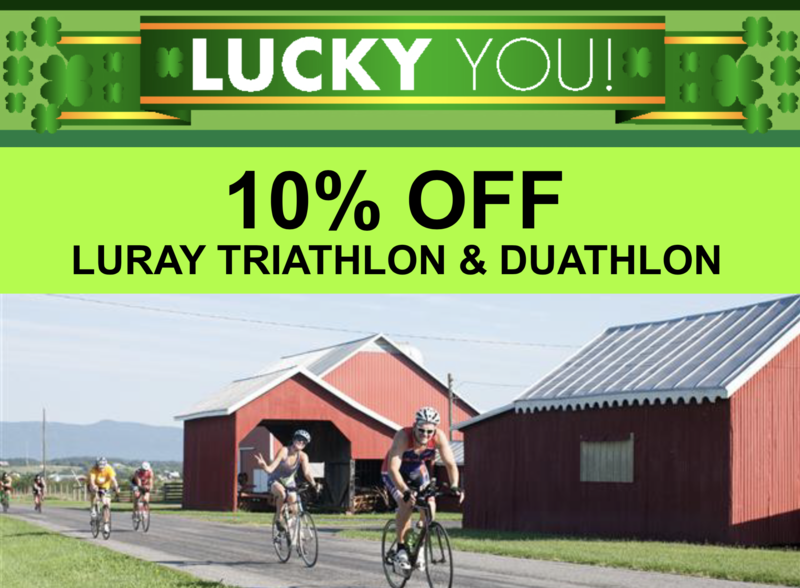 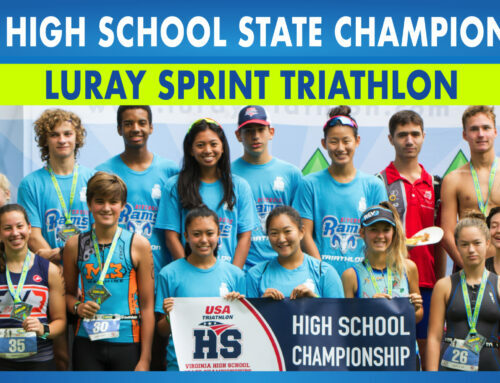 Home/News/Congratulations to our Luray Sprint finishers! 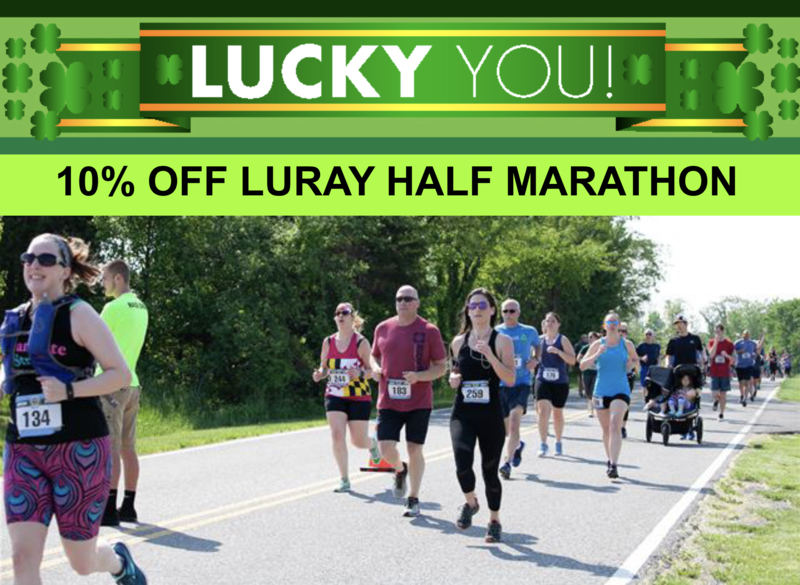 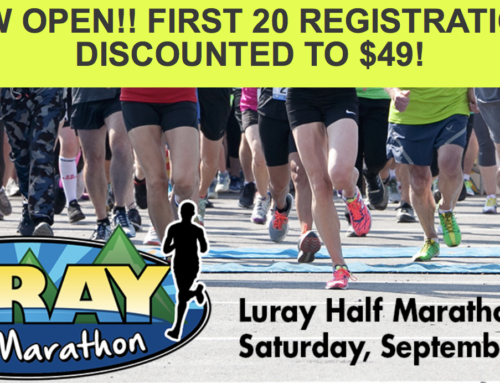 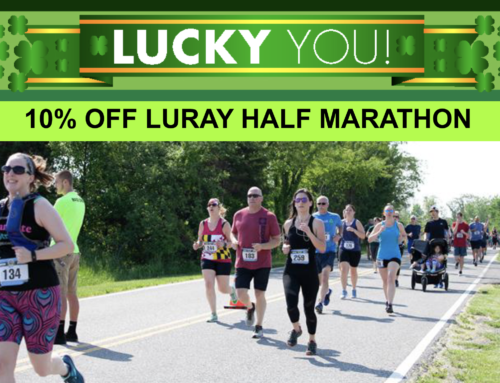 Congratulations to all our Luray Luray Sprint finishers – you all are amazing! 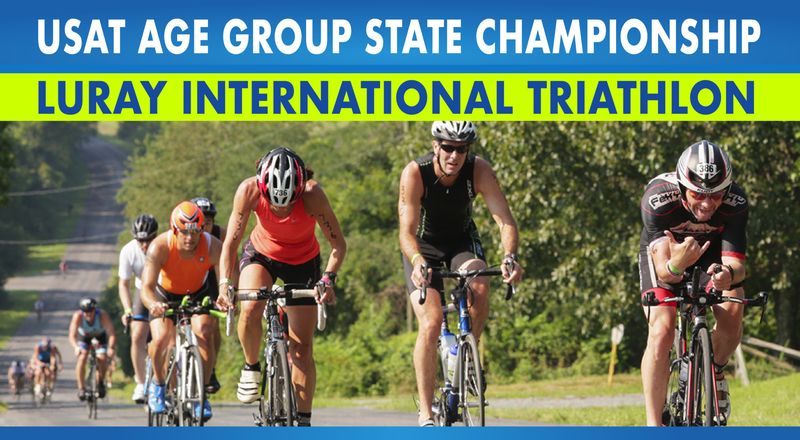 Click HERE for all results.